Chainsaw oil is now at a special price, $10 a gallon! Heavy, medium or light weight. 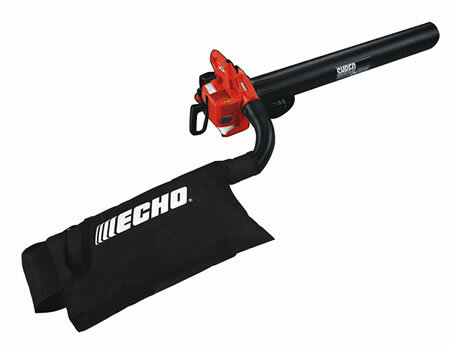 Don’t waste time blowing leaves, vaccuum them up and shred them at the same time! This machine will save you a lot of time and effort.